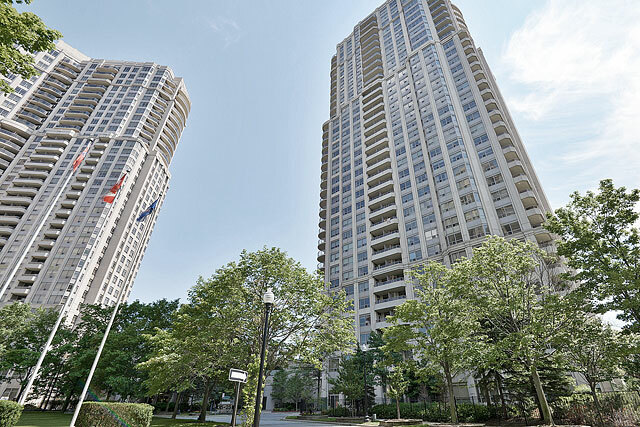 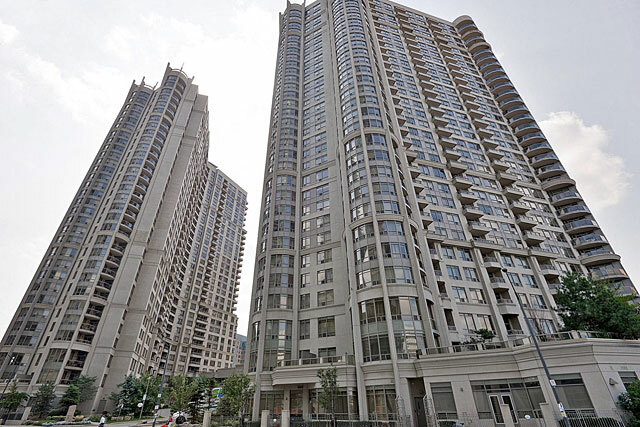 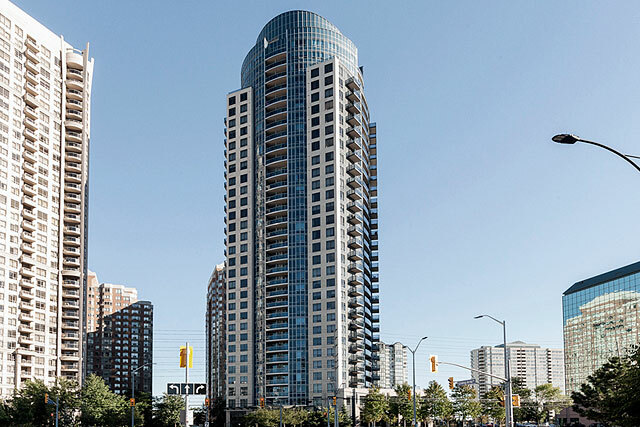 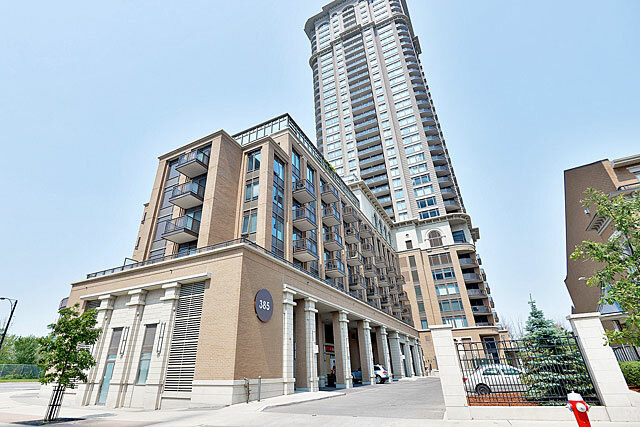 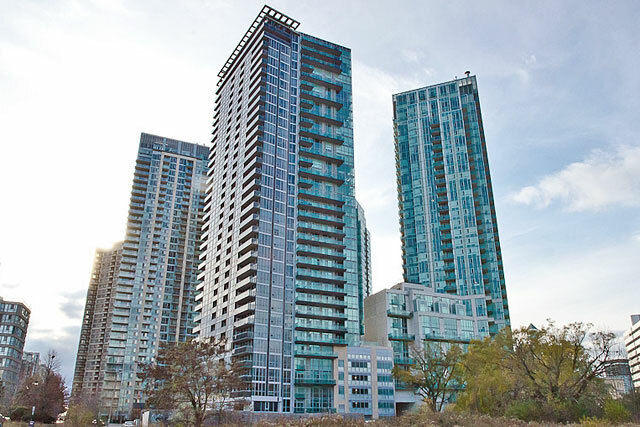 Quality and elegance is what you will find at the Tiara Condos built by the Tridel Group in 2003. 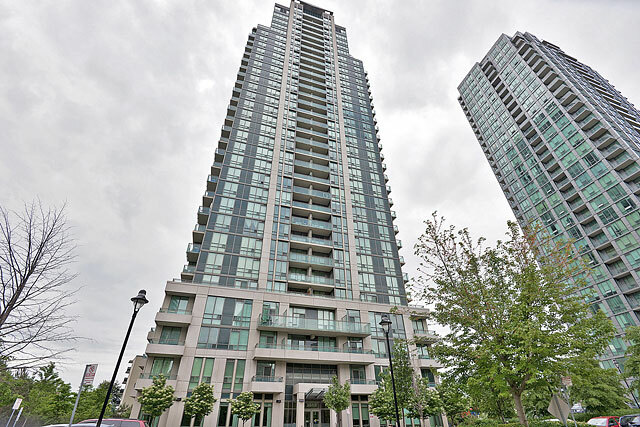 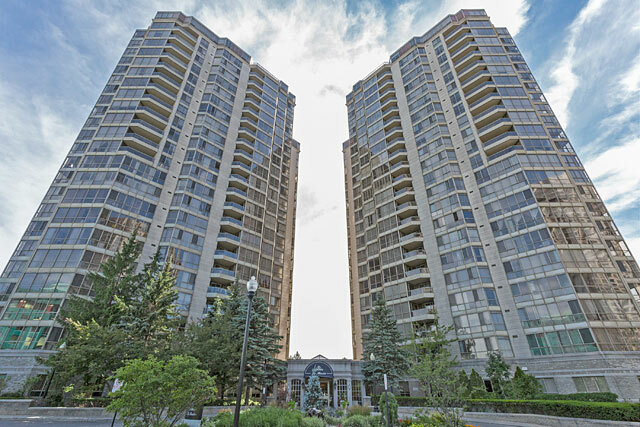 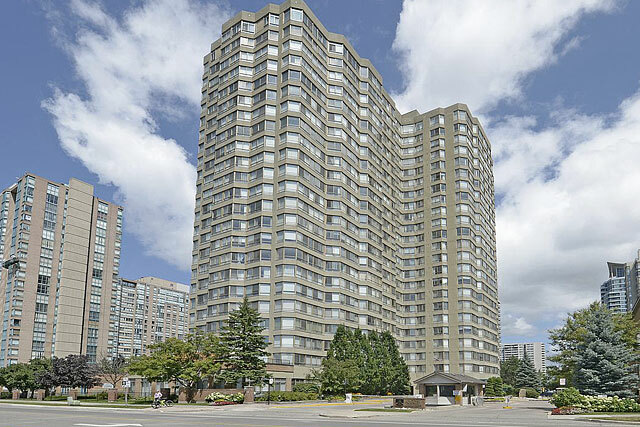 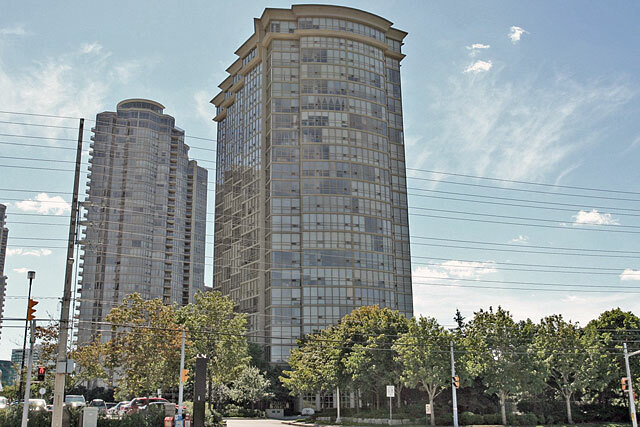 Located just east of Kariya, 156 Enfield Place consists of 25 floors offering one, two and three bedroom floor plans with up to 1,786 square feet of living space. 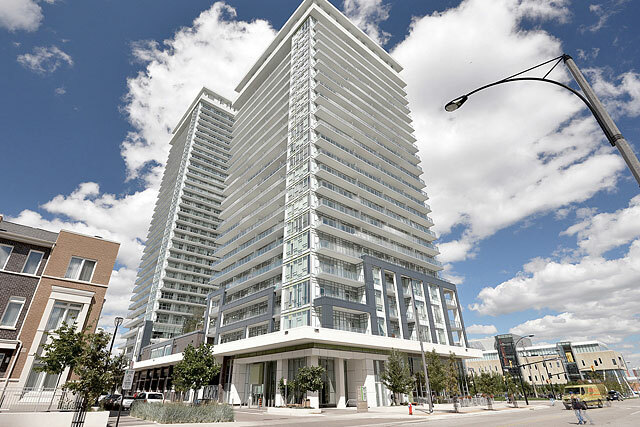 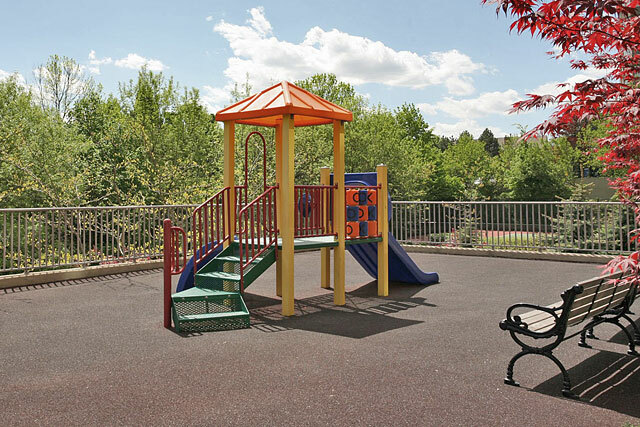 The Tiara Condos provides an impressive list of high quality amenities to help residents enjoy an active lifestyle. 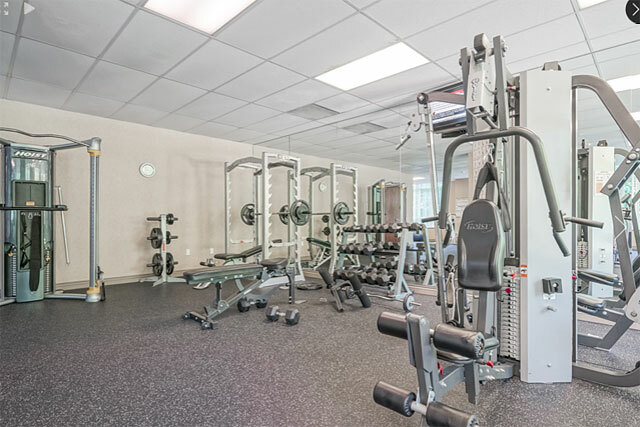 Party room, indoor pool and hot tub, full gym facilities with exercise and aerobics room, squash and racquetball courts, sauna, barbecue area and outdoor tennis court. 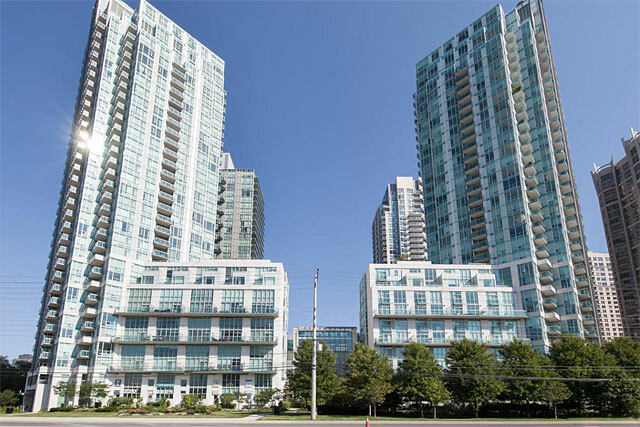 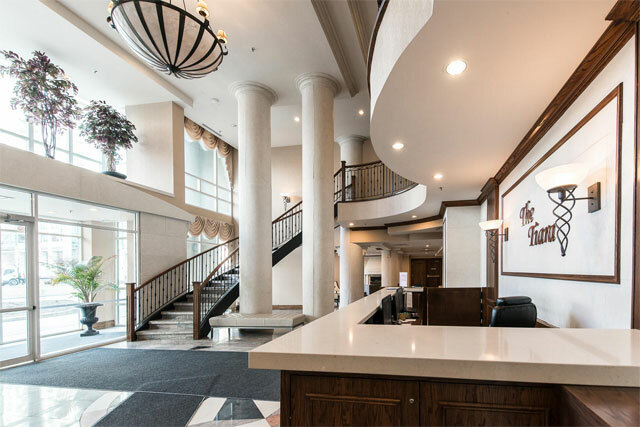 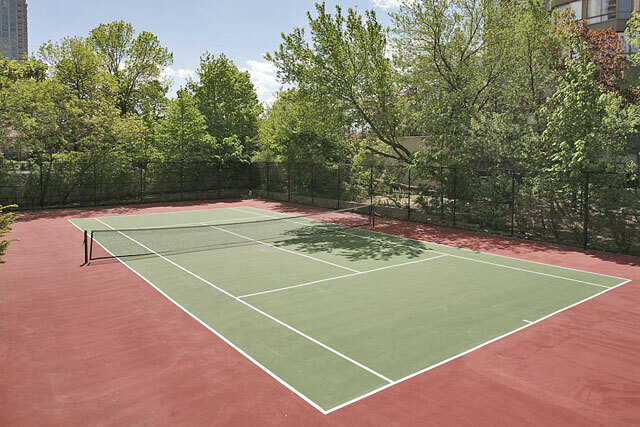 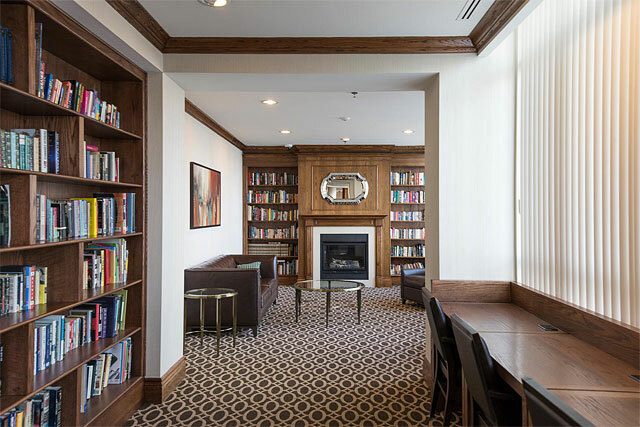 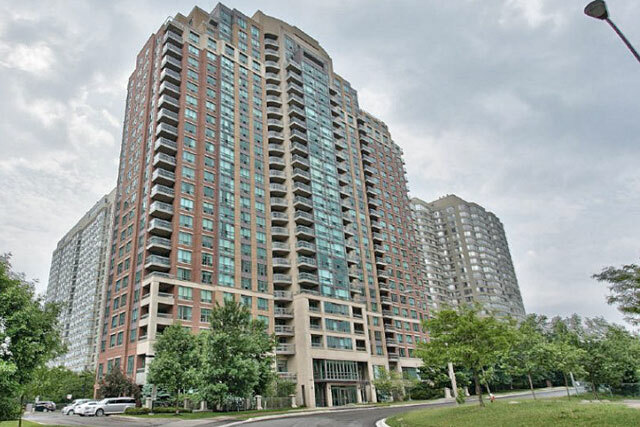 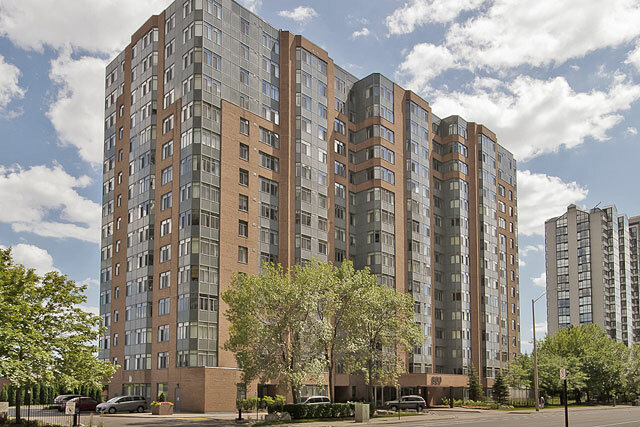 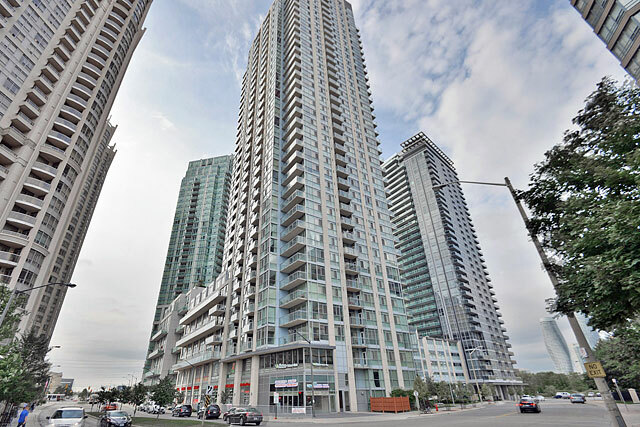 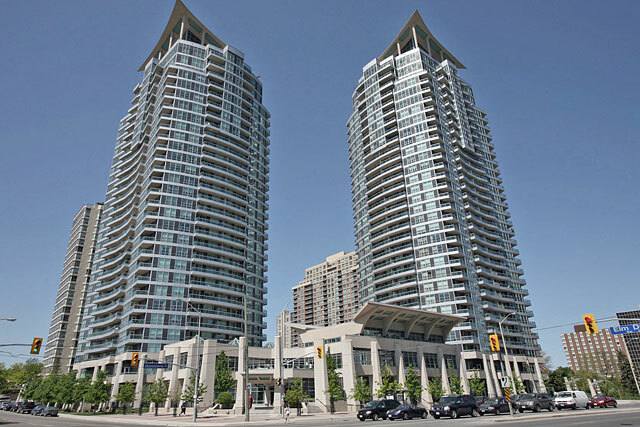 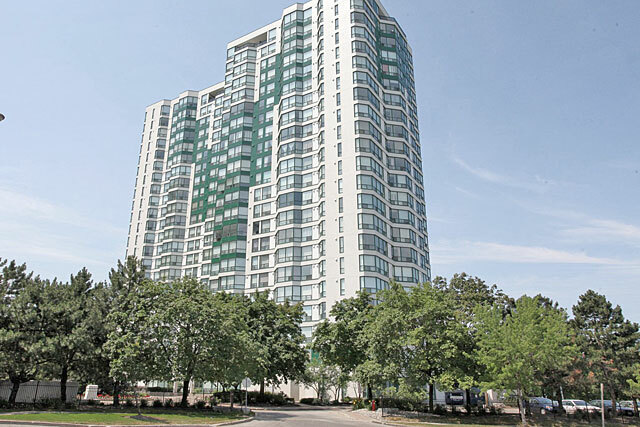 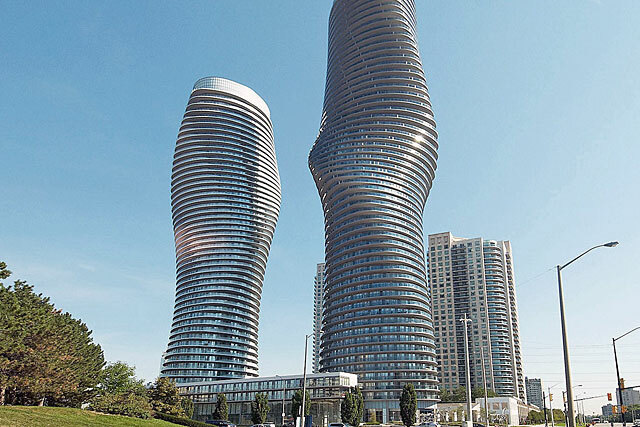 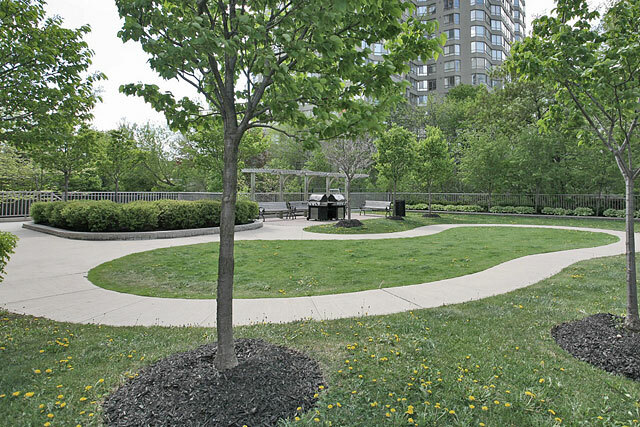 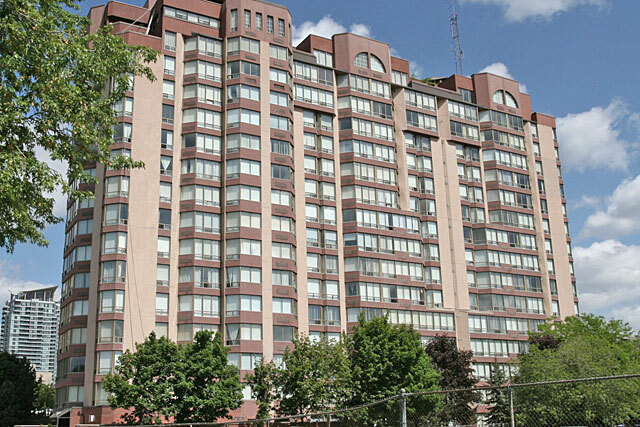 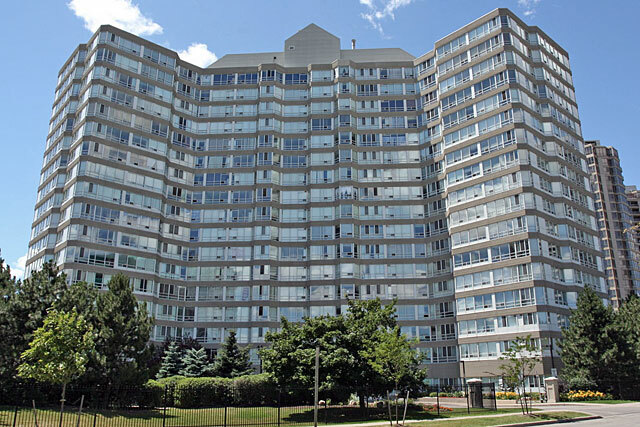 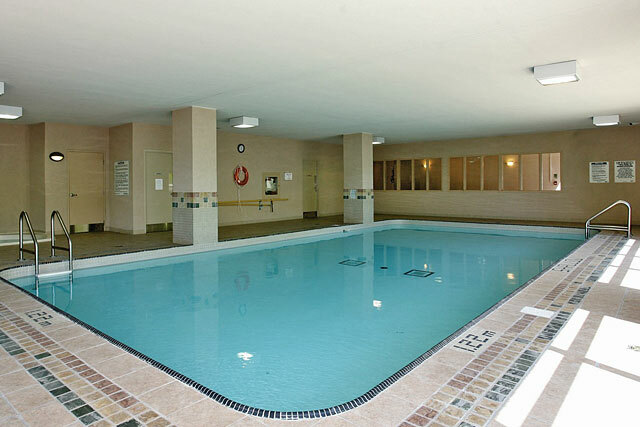 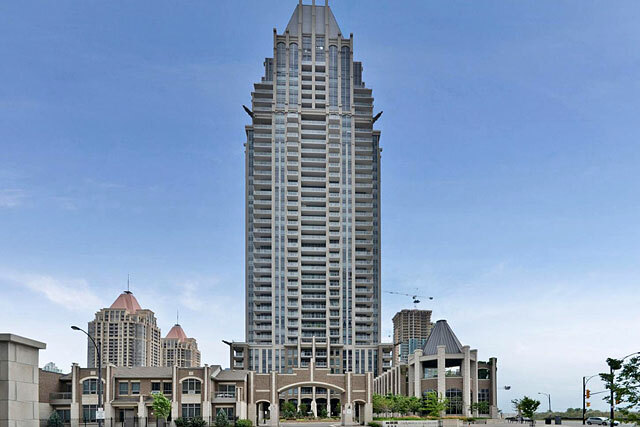 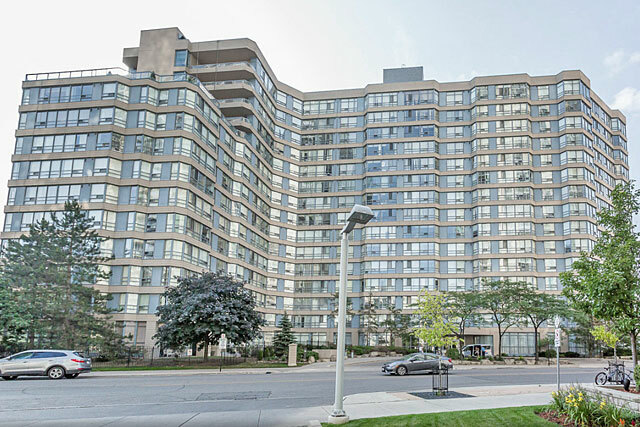 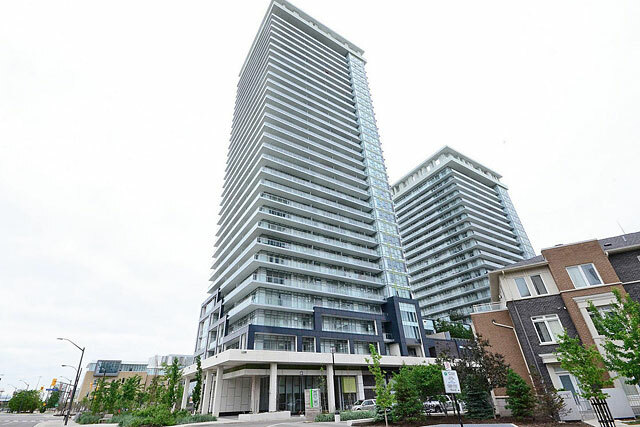 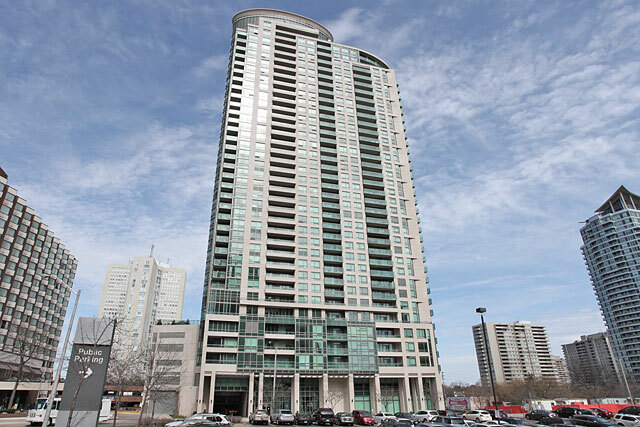 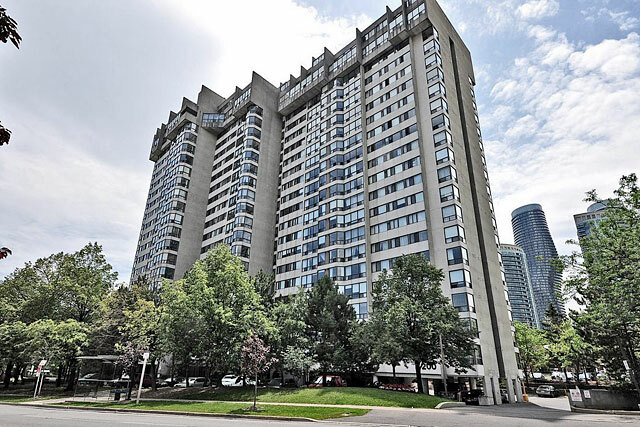 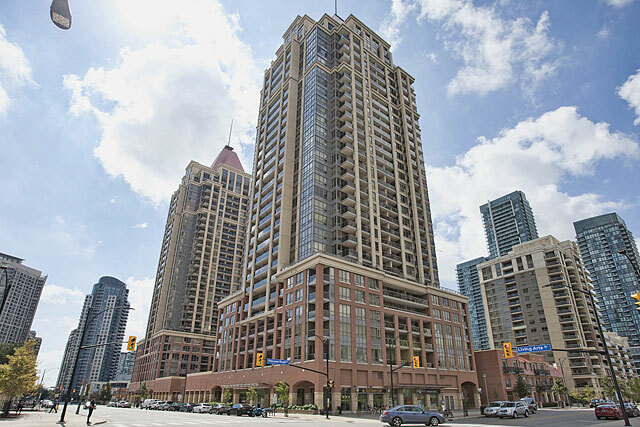 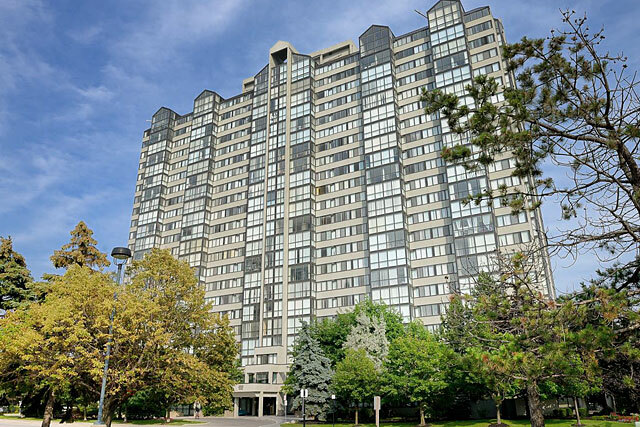 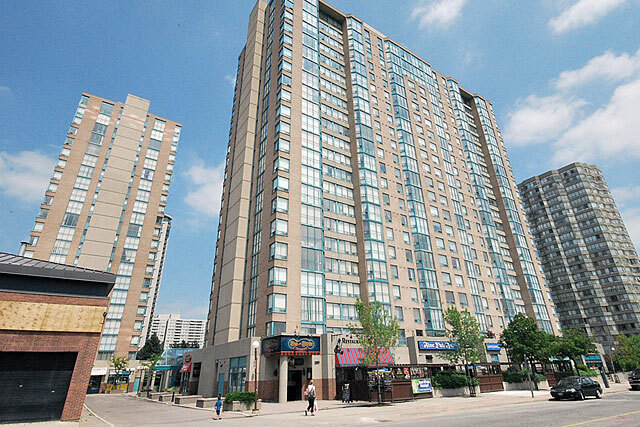 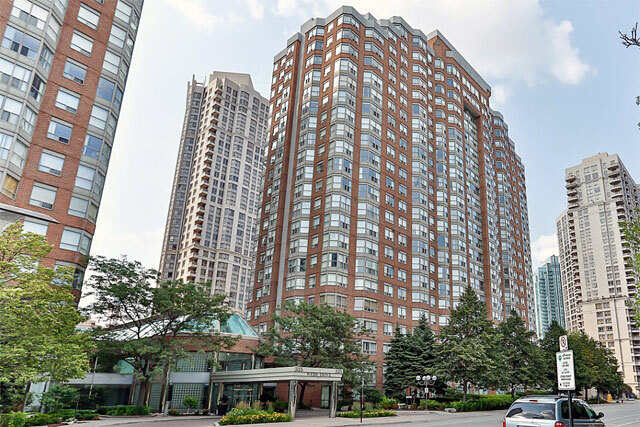 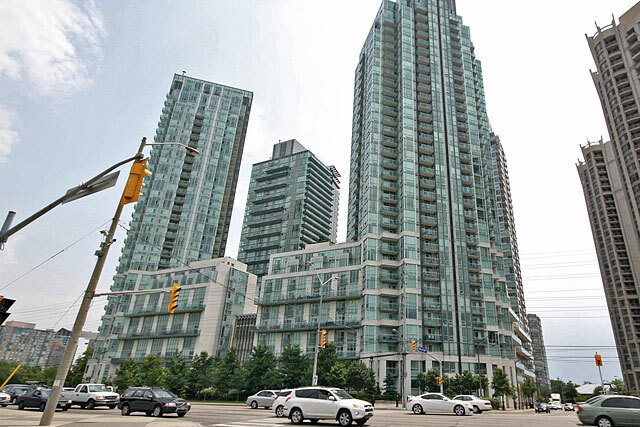 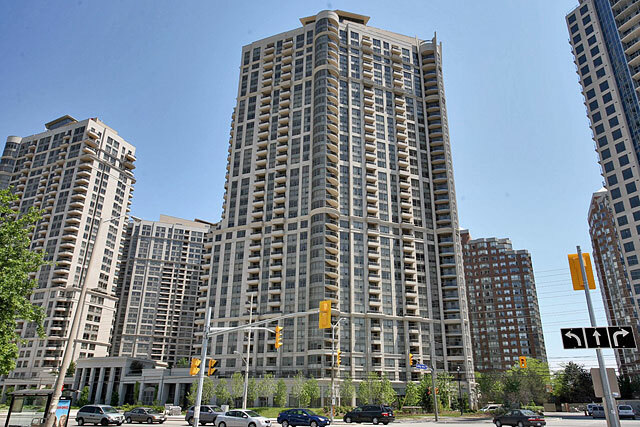 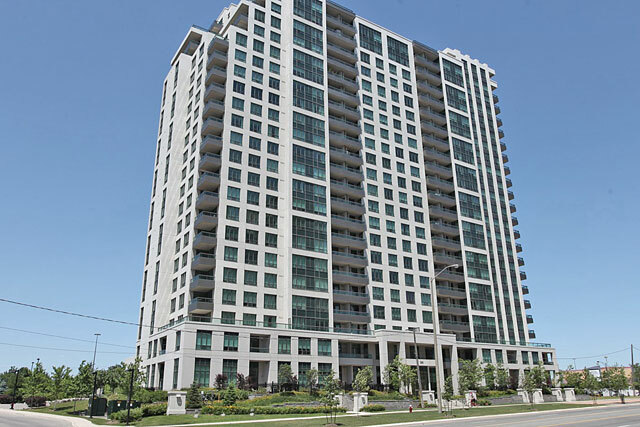 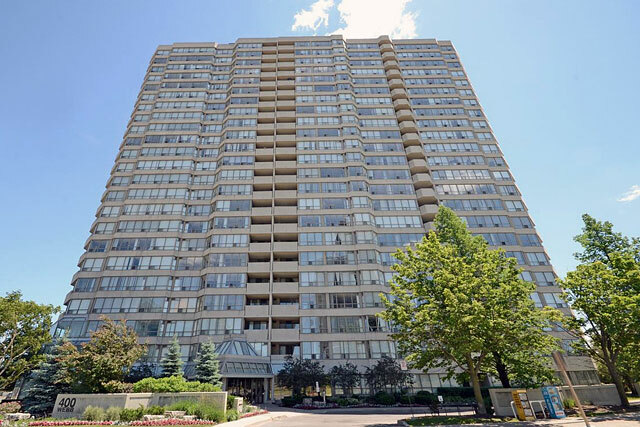 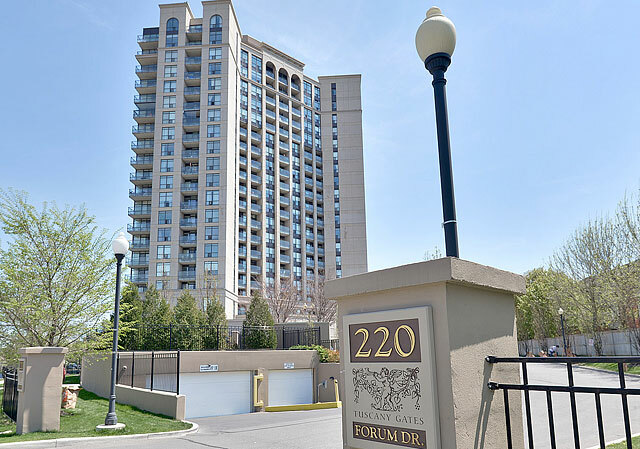 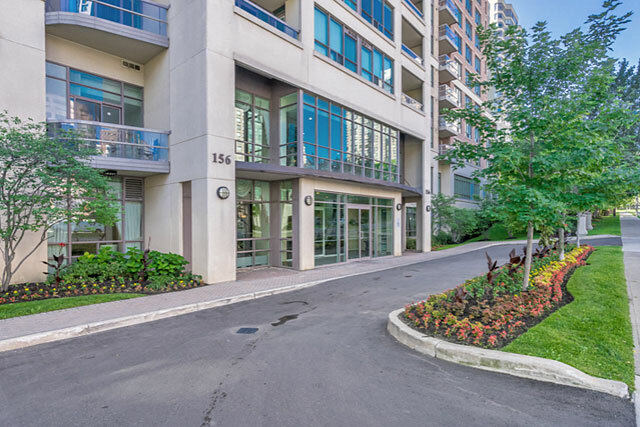 Ideally located within walking distance of Mississauga's Square One, libraries, the YMCA and the Living Arts Center. 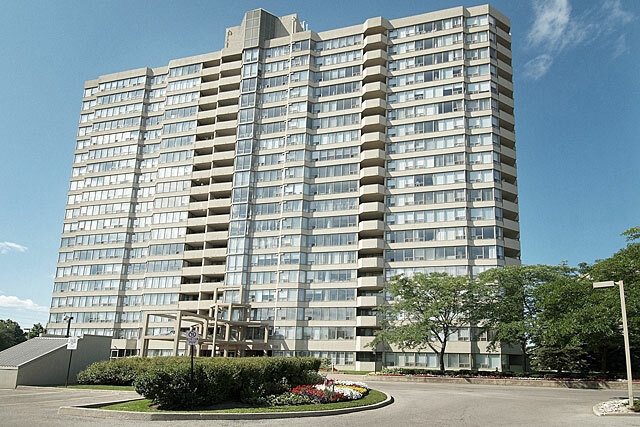 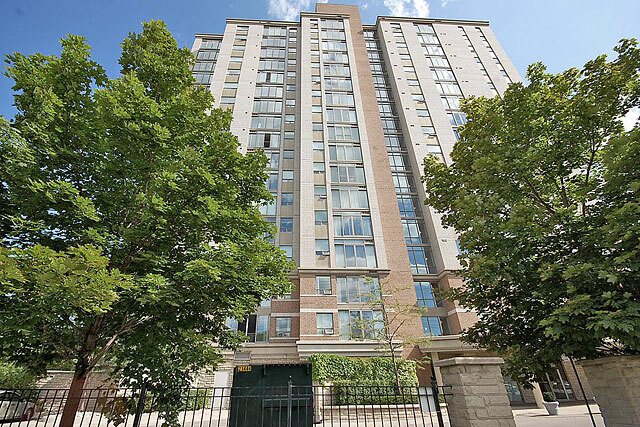 Access to the 403 and 410 just minutes away. 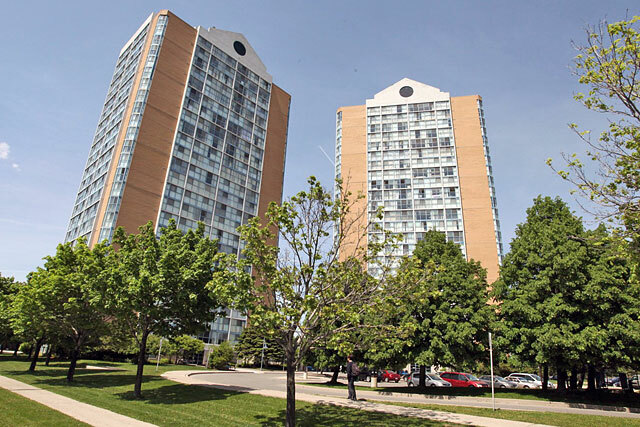 Schools within walking include Father Michael Goetz Secondary School, Fairview Public school and Bishop Scalabrini School. 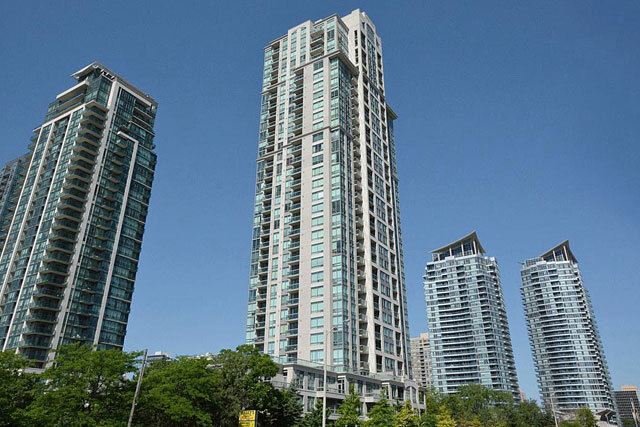 Prices range from $270,000 to $650.